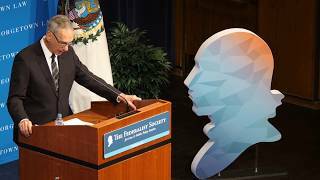 The Honorable THOMAS M. HARDIMAN was born on July 8, 1965 and was raised in Waltham, Massachusetts by his parents, Robert and Judith Hardiman. He received a B.A. with honors from the University of Notre Dame in 1987 and a J.D. with honors from Georgetown University Law Center in 1990. 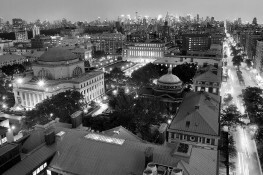 During law school he served as a Notes & Comments Editor of the Georgetown Law Journal. Following graduation, Judge Hardiman joined the Washington, D.C. office of Skadden, Arps, Slate, Meagher & Flom, as an associate in the litigation group. In 1992 he moved to Pittsburgh and joined the firm of Cindrich & Titus, later known as Titus & McConomy LLP, as an associate. In 1996, he was elected partner at the age of 30. In 1999, Judge Hardiman joined Reed Smith LLP as a partner in the litigation department until he took the bench on November 1, 2003. 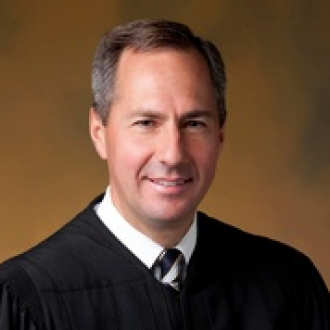 Prior to assuming judicial duties, Judge Hardiman was a member of the bars of Massachusetts, the District of Columbia, Pennsylvania, the U.S. Supreme Court, the U.S. Court of Appeals for the Third Circuit, and the U.S. Tax Court. He also was a member of the Allegheny County Bar Association and the Pennsylvania Bar Association, where he served on the Professionalism Committee from 1999-2003. 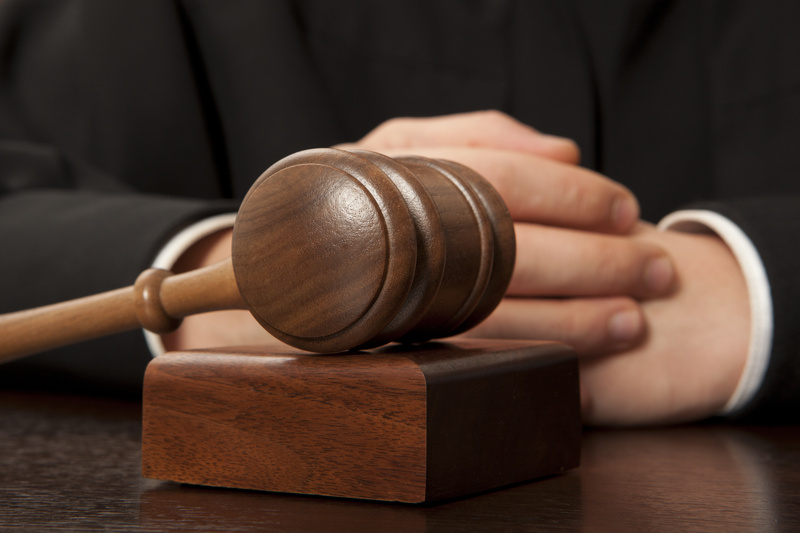 In 1995 Judge Hardiman was appointed to serve as a Hearing Officer for the Disciplinary Board of the Supreme Court of Pennsylvania. 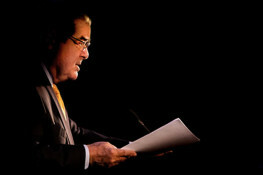 Upon conclusion of his term in 1999, he then served as an Alternate Hearing Member until 2003. From 1996 until 1998, Judge Hardiman served as a member of the House of Delegates of the American Bar Association. Presently, Judge Hardiman serves as a Master for the American Inns of Court, W. Edward Sell University of Pittsburgh Chapter and as a Fellow of the Academy of Trial Lawyers of Allegheny County. Apart from his professional activities, Judge Hardiman has been actively involved with Big Brothers Big Sisters of Greater Pittsburgh, Inc. He has been a Director since 1995, served as President from 1999-2000, and presently chairs the Board Excellence Committee. In 2002 he received the agency's Nancy B. Zappala Service Award, which is presented annually to the person who has made the greatest contribution to the agency. Judge Hardiman also has volunteered as a youth soccer and little league baseball coach. Judge Hardiman and his wife Lori have three children. 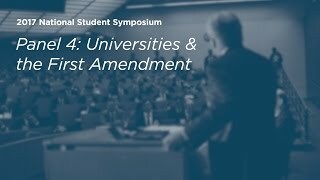 2017 National Student Symposium - "The First Amendment in Contemporary Society"